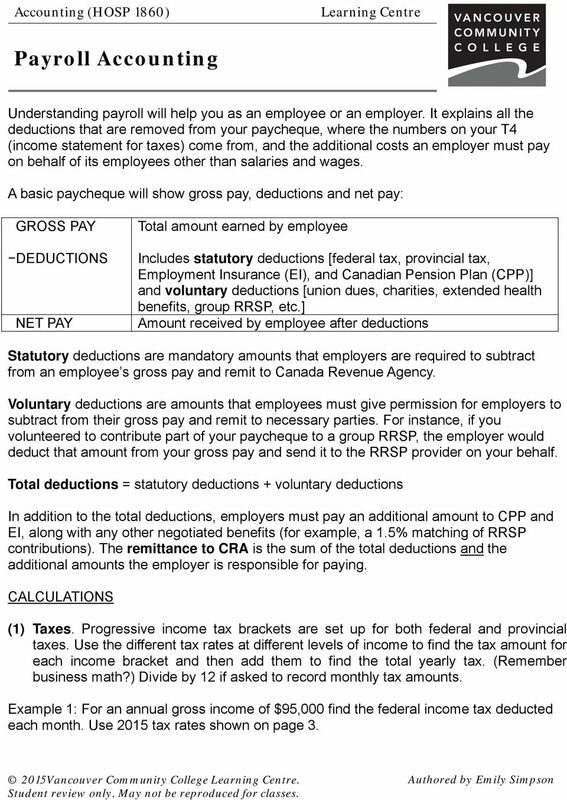 Download "A basic paycheque will show gross pay, deductions and net pay:"
Frequently Asked Questions (FAQ s) Why is the change being made and why does the employee care? Frequently Asked Questions (FAQ s) Why is the change being made and why does the employee care? The change will improve departmental efficiency and be more productive to the departmental core businesses. Is your Nanny an. Employee or. Contractor? Is your Nanny an Employee or Contractor? Contents Employee or Contractor? 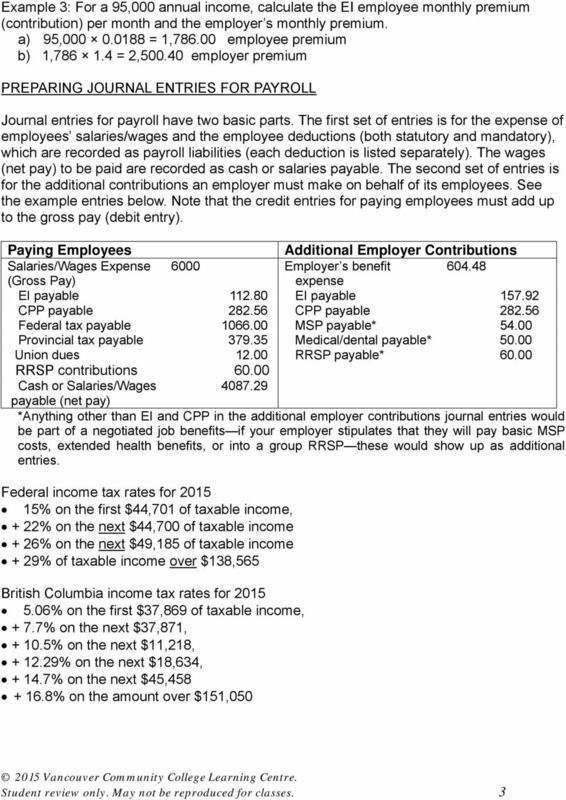 3 Canada Revenue Agency Test 4 Employee Contract 8 Payroll requirements 9 Nannies on Call 13 Nannies on Call 2 Employee or Contractor? 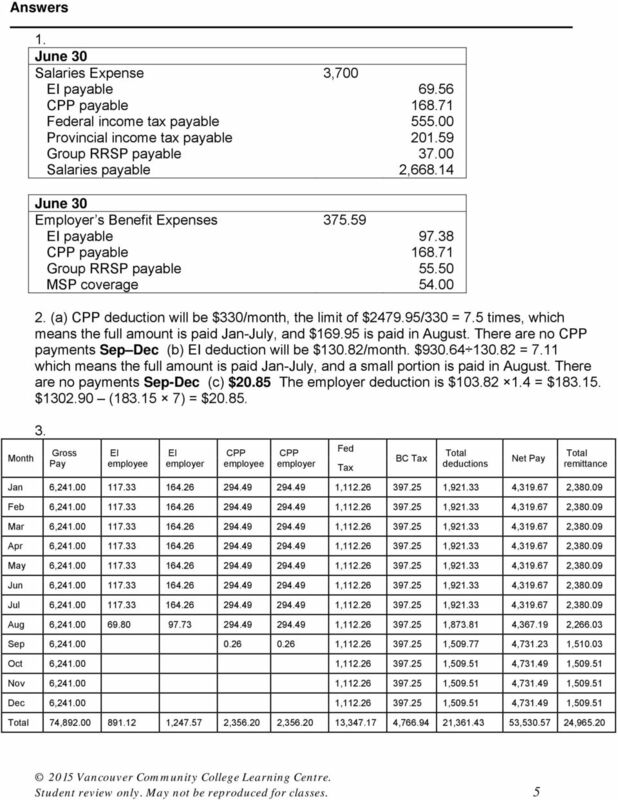 Payroll Calculations. March 4. So That s How It Works! 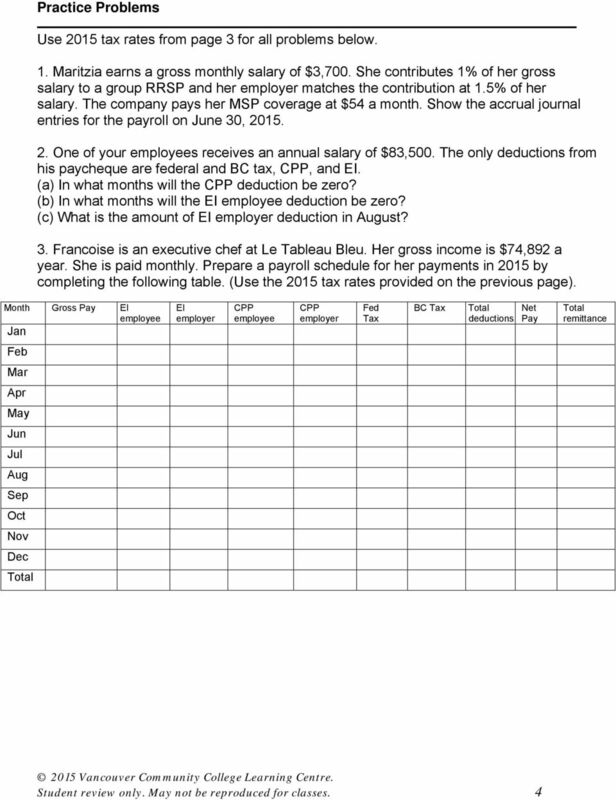 A hands-on experience in performing payroll calculations. PAYROLL COORDINATOR/ASSISTANT TREASURER. 1. Keep personnel forms: W4, MD withholding, and information for reference. PAYROLL COORDINATOR/ASSISTANT TREASURER AVAILABILITY REQUIREMENT: Biweekly payroll documents have to be completed ON TIME. Must be able to coordinate activities with Treasurer throughout the school year. 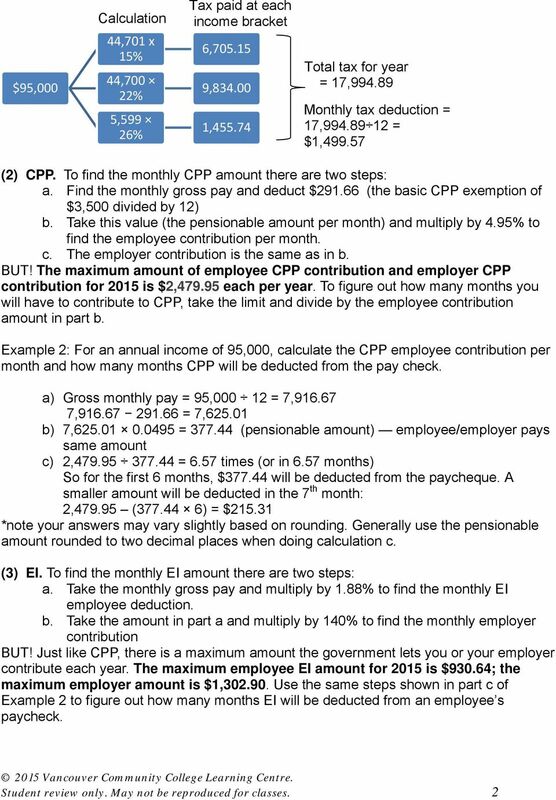 How do I, as an employee, calculate in advance the approximate tax impact of my employee graduate tuition remission? Recording and Adjusting Receivables. KUMC: We support your infinite possibilities! Recording and Adjusting Receivables KUMC: We support your infinite possibilities! Ditzler Company, a construction supply company, uses the allowance method of accounting for uncollectible accounts receivable.